Creates a protective layer on the skin’s surface that instantly enhance moisture levels and helps prevent further moisture loss. This creamy balm comes with shea butter, water; kernel oil and refreshing white tea fragrance are blended to create this extremely effective formula. 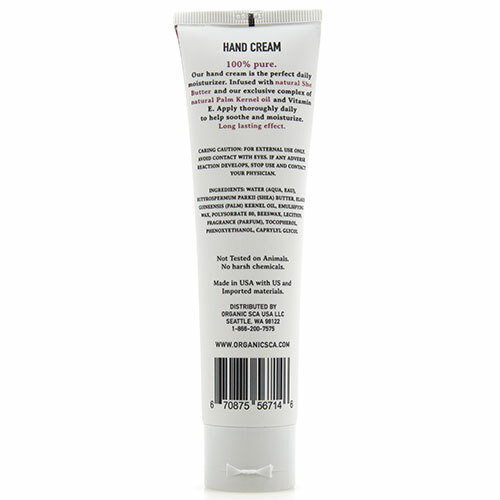 The rich texture leaves hands soft and smooth, this super-creamy balm penetrates quickly to help protect, nourish and moisturize hands, can be applied as often as needed. 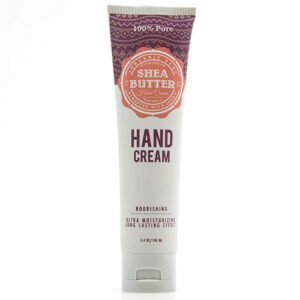 This rich, non-greasy cream is ideal for dry, rough hands. 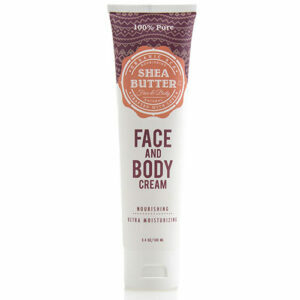 For Daily Use, it moisturizes dry, chapped skin; used overnight, it heals dry skin-even under the harshest of conditions. 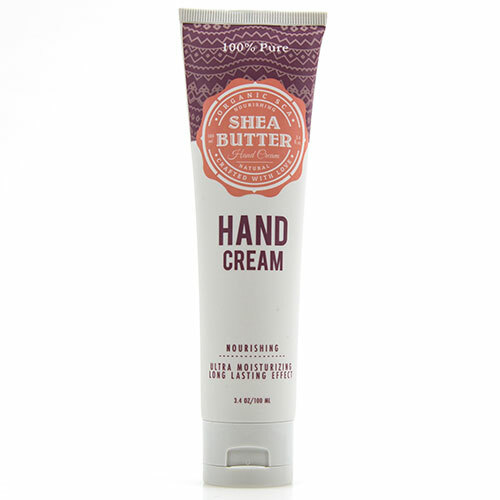 Put the power of nature to work for your hands with all natural shea butter, kernel oil and Beeswax Hand Cream. Makes a difference you will feel within days.? ?